- Carneia, Daphnephoria, Delia, Hyacinthia, Pyanepsia, Pythia, and Thargelia were the names of festivals that honored Apollo. 1. 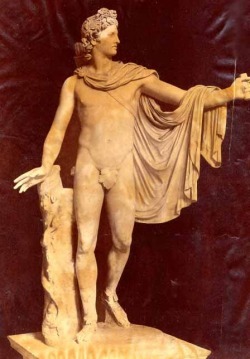 "Apollo." 24 May 2008 <http://www.crystalinks.com/apollo.html>.